What On Earth is a Bitcoin? Every generation sees a technological change which dramatically alters the way in which society operates. In the past we have had televisions, telephones, mobile phones and the internet and this generation right now, will see one of the biggest changes in finance since money was created. I am of course talking about digital currency or cryptocurrency as it is sometimes referred. In what many thought would be a failed idea – as is usually the case with advancements such as these -cryptocurrency is something which is now getting widespread attention from media, governments and investors. I have been investing in digital currency myself with Prescott Regency for almost 2 years now and made a health profit so far. If you can’t get your head around this new idea, I want to talk to you about the currency that started it all, Bitcoin, to explain a little deeper. Bitcoin is a currency which only exists in digital form, owners of Bitcoins are anonymous and the price of a Bitcoin rises and falls like any stock or currency. What makes Bitcoin different is that there is no middle man involved such as a bank or a building society. Unlike with currency that is printed by a nation’s bank, Bitcoins are hidden in a series of complex algorithms which people must solve in order to extract them, this is a process known as mining. Smart people with powerful computers must mine these coins and then they can sell them on the open market. There are only a limited number of Bitcoins in the world and over 50% have been mined already. This is just one reason why other cryptocurrencies are popping up so that when all of the Bitcoins are found, more currencies will come into play. Unless you are a computer whizz, the best way in which you can buy Bitcoins is through an exchange such as Mt. Gox. Here the prices rise and fall regularly as supply and demand alters. To give you an idea of just how much Bitcoin prices have changed, in 3 years alone the price of each Bitcoin has risen from $40 each to over $5000. There are many benefits to a digital currency such as Bitcoin with one of the most attractive being the anonymity that this offers. 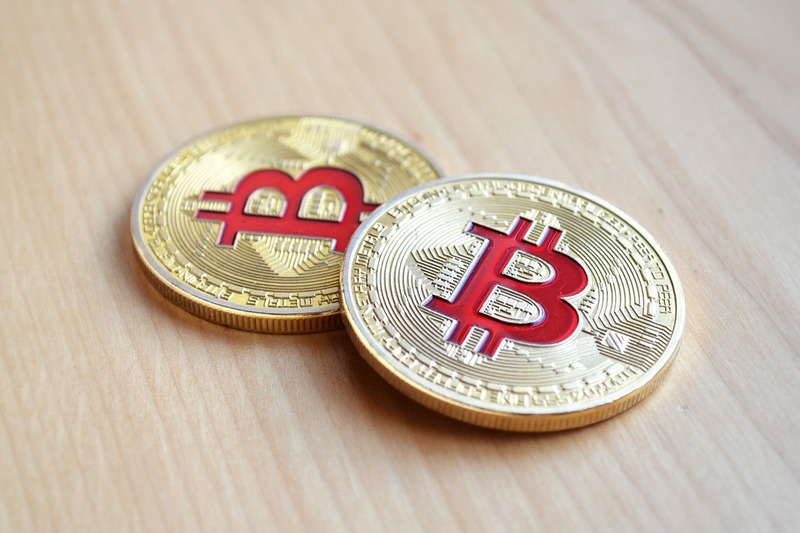 Another important benefit of using this kind of currency is that because the currency is not connected to a financial institution, no charges will be made for changing your Bitcoin to a different currency, something which costs many businesses a lot of money. For man years Bitcoins were used for illicit behaviors online such as buying drugs etc. thanks to the anonymity of the currency. Many people thought that this would be a flash in the pan idea but as the years have rolled on, more and more people can see the benefit of this currency and Bitcoins in particular.